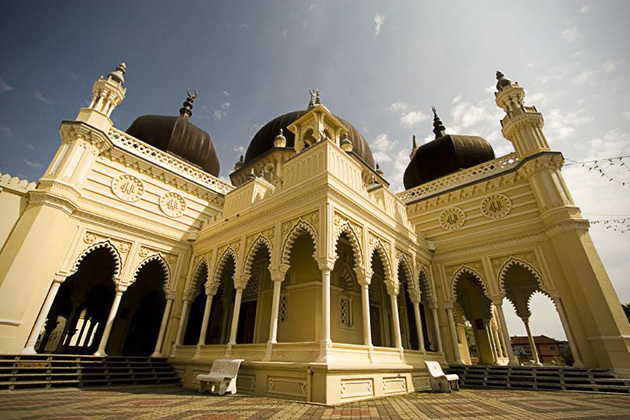 Built in 1912 in the city of Alor Setar, capital of the Malaysian state, Kedah, the Zahir mosque has been voted among the top ten most beautiful mosques in the world. We just don’t know by who. Apparently, Kedah has a Quran reading competition every year, which is held in the mosque.